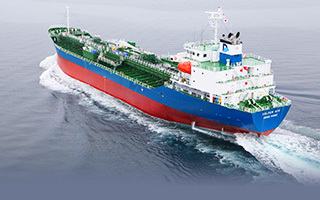 Collective Strengths | Dorval SC Tankers Inc.
Dorval is able to monitor all vessel movements 24/7 regardless of the time or the region given the strategic positioning of our offices in Tokyo, Melbourne and Houston, which enables all vessel operations and ship management to be dealt with quickly and efficiently. 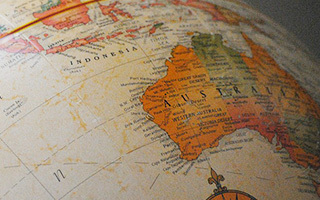 Chartering expertise lies within Tokyo, Melbourne and Houston and the experience within each office allows each office to make on the spot decisions and thus allow our customers to have immediate feedback and answers to any questions they might have. 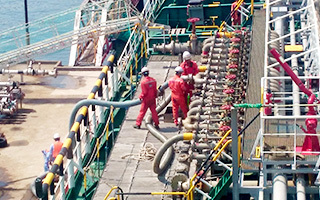 Technical and ship management expertise lies in Tokyo and Melbourne and ensures that we have the ability to provide assistance to ship and shore side when and if required. 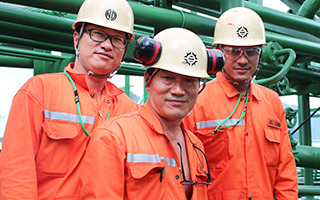 All our employees have worked in the industry for many years and have been able to build up considerable experience in the chemical tanker industry. Accordingly each office is able to provide expert advice and service for all our global customers. The multi-national structure of Dorval ensures that the company will continue to grow from strength to strength.